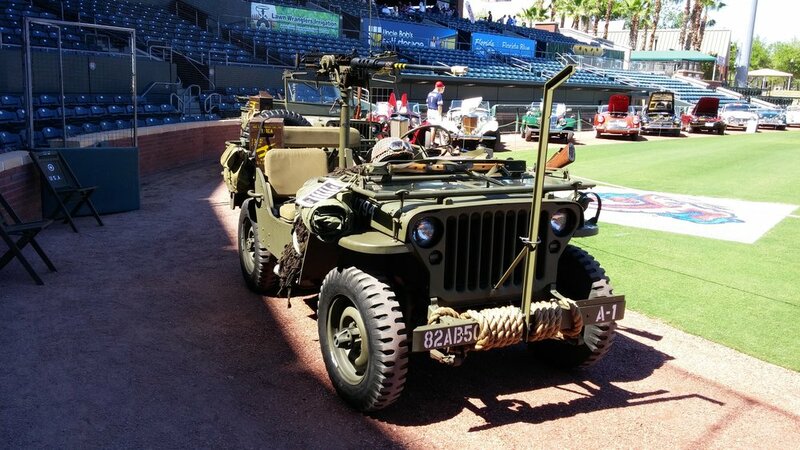 The Jacksonville Jumbo Shrimp and Jacksonville USO invited us to come out to the Baseball Grounds of Jacksonville and show off some of our amazing members vehicles. 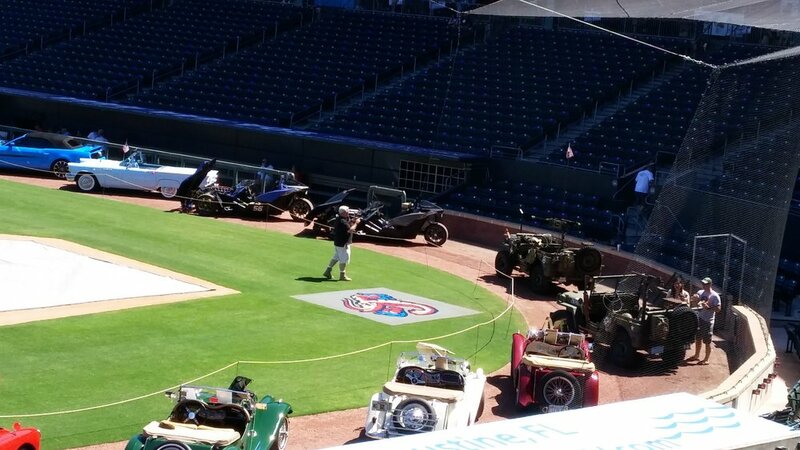 We had almost 40 cars from multiple groups come out and park on the field! The weather was perfect and the event was so much fun! Another successful fall show at the Brewery! Thank you to everyone that attended, we look forwarded to seeing you at the next one! We celebrated our 30th Annual Car and Truck Show, Swap Meet and Festival at the beautiful Trout Creek Marina! 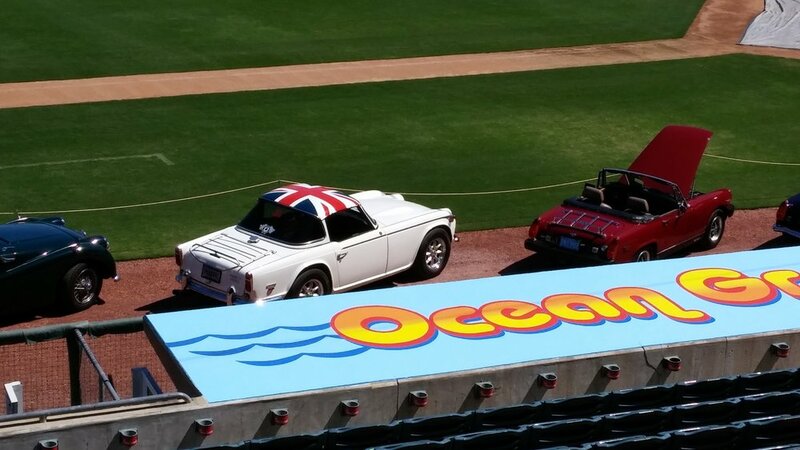 We had over 240 cars in attendance and all proceeds benefit the Ronald McDonald House Charities of Jacksonville, Inc.! One of the biggest shows we've had in years at the awesome Anheuser Busch Brewery in Jax! All of our show benefit the Ronald McDonald House Charities of Jacksonville, Inc. We thank you for the continued support, enjoy out these great photos! 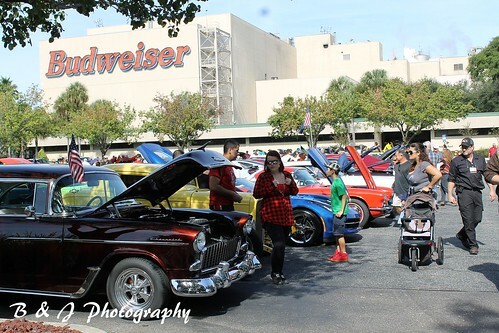 Another year is here and another great show at Anheuser Busch Brewery in Jax! 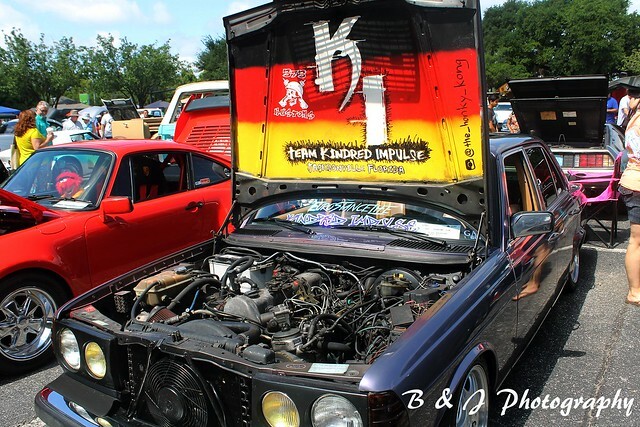 This show benefited the Ronald McDonald House Charities of Jacksonville, Inc. A great many car enthusiasts came out in support of our charity. Check out these awesome photos. Consisting of over 30 car clubs in NE Florida, this year's event was held again along the Trout Creek in St. Johns County. 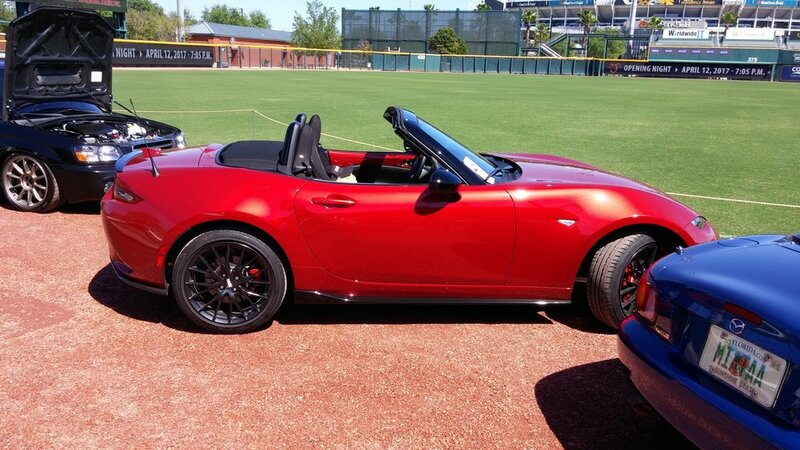 Proceeds from this event went to benefit the Ronald McDonald House. Video provided by: ProSky Studio.